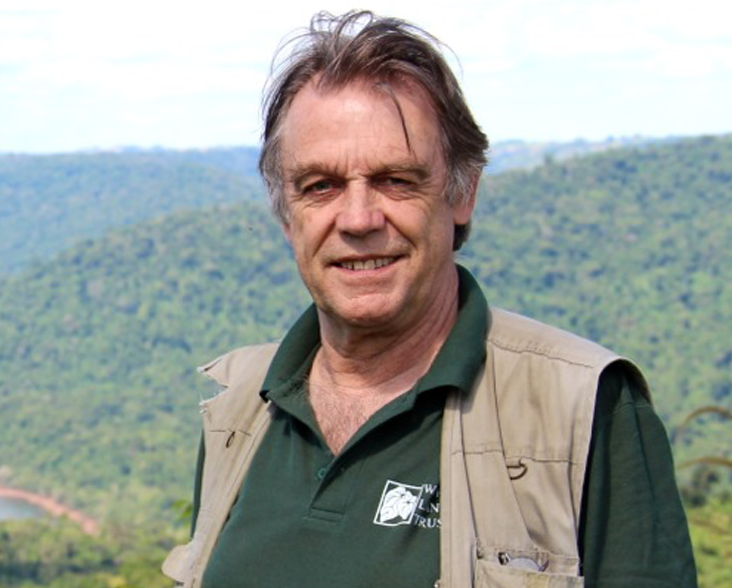 Prior to founding WLT John had more than 20 years’ experience in international conservation, including working with Friends of the Earth and 12 years as Chief Executive of Fauna & Flora International. He set up the first TRAFFIC offices for IUCN. Author and broadcaster, John received an Honorary Doctorate from University Campus Suffolk in 2012 in honour of his work for international environmental organisations. A conservation scientist by training, Richard has worked for over 20 years in international conservation on a diverse range of issues including the impact of non-native species on seabirds, the catastrophic decline of Asia’s vultures, and community projects to conserve coral reefs and rainforest. 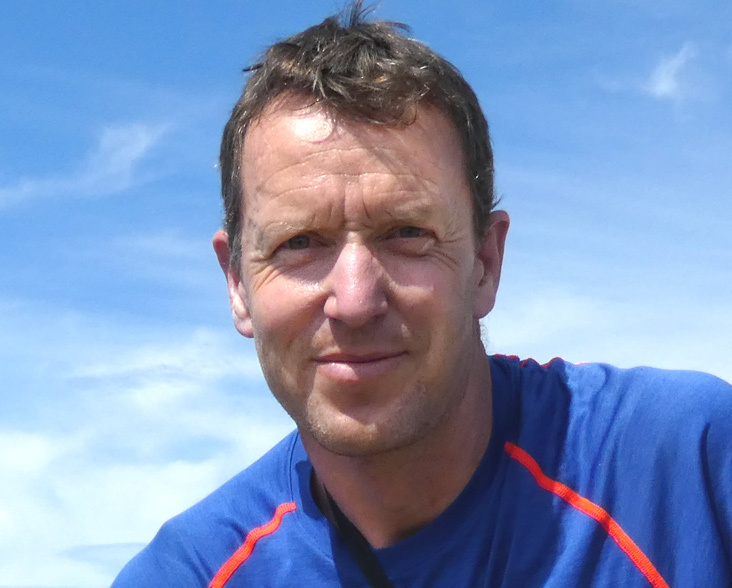 After obtaining a PhD in New Zealand he worked for over ten years with the RSPB’s international research team and three years directing Wildlife Conservation Society (WCS)’s country programme in Papua New Guinea. 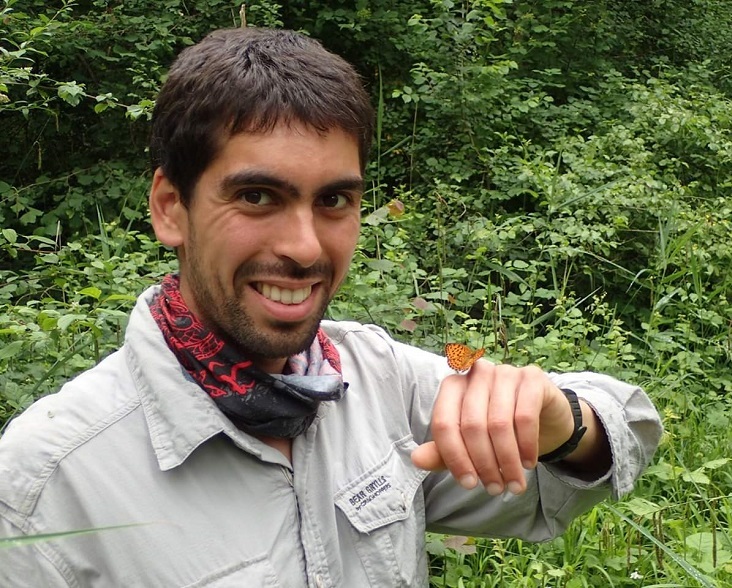 Richard joined WLT in 2018 and oversees the direction of WLT’s conservation programmes and the links with local partner organisations. A zoology graduate, Charlotte gained a passion for wildlife conservation after volunteering on conservation projects in both Namibia and the UK. She joined WLT in July 2009 on a sixth-month internship and then worked for nearly two years as Web Content and Information Officer before joining the programmes team. 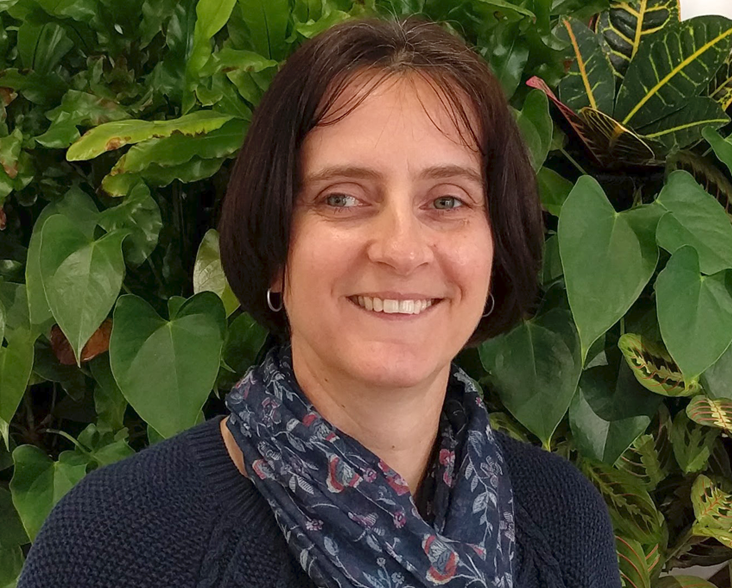 Charlotte is the primary contact for the Trust’s Central & South American Programme Partners and coordinates programmes within this geographical focus. Charlotte also manages WLT’s only project in the UK – Kites Hill. 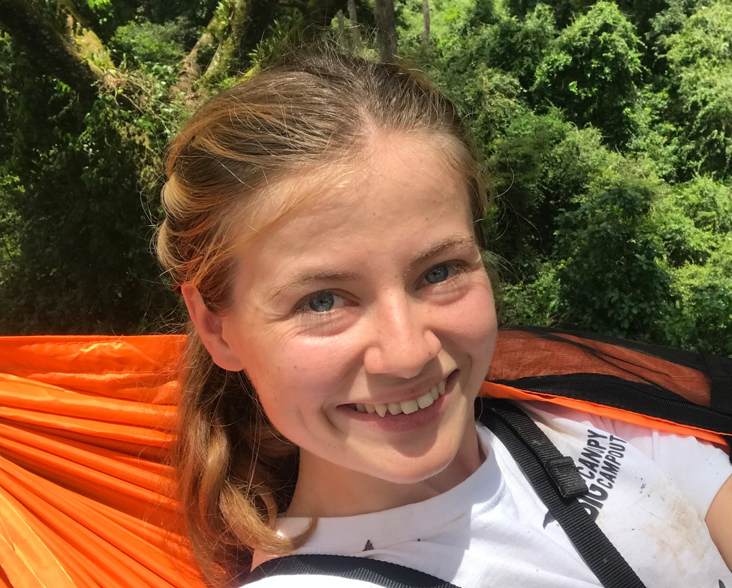 A Wildlife Conservation graduate, Gwynne joined WLT in August 2017 after volunteering and studying in the field of conservation for seven years with various organisations in the UK and abroad. She has a long standing interest in wildlife and is very passionate about its conservation. 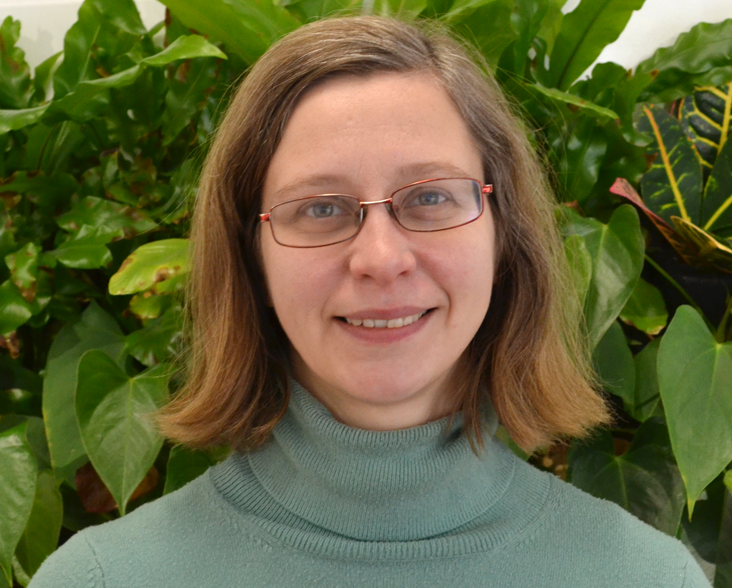 Outside of work Gwynne enjoys exploring the outdoors, visiting nature reserves, yoga and bouldering. 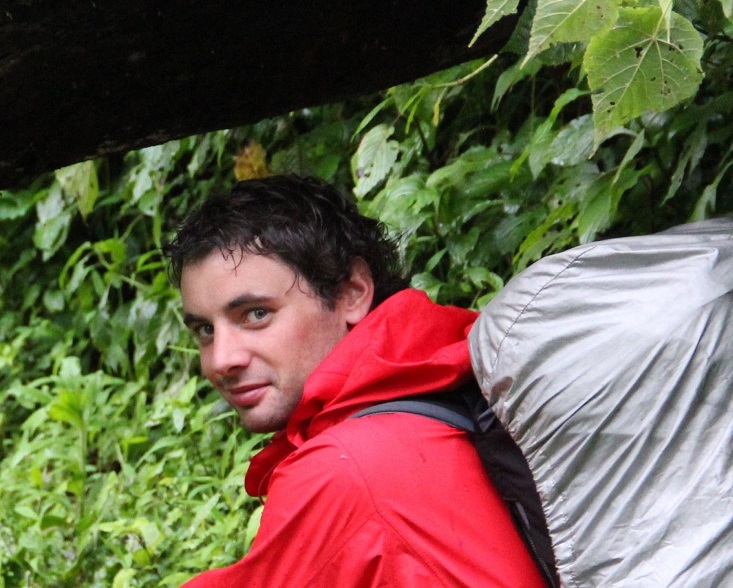 Tim joined WLT in 2019 after completing a PhD in Conservation Science, looking specifically at rewilding rivers to restore natural floodplains. As Technical Officer, Tim is working with local partner organisations to design and implement a robust monitoring protocol in order to evaluate WLT’s global effectiveness. Tim also provides general scientific and technical support to the Programmes team, including the Carbon Balanced programme. In his spare time, Tim enjoys rock climbing and triathlons. 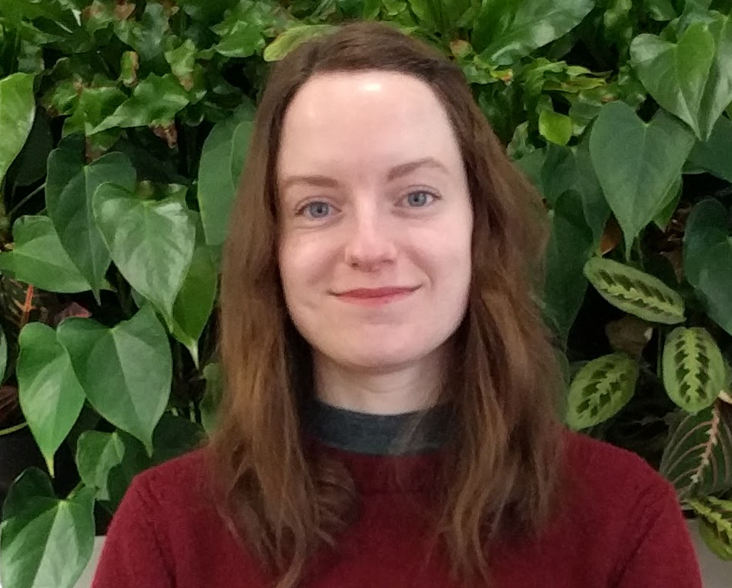 As an ecological economist, Charlie has worked in East Africa for over 7 years developing land use carbon projects and building business cases for new conservation models. His PhD research at the University of Aberdeen examined investment opportunities in wetland management to support poverty alleviation and climate change action. He co-founded the Bubugo Conservation Trust in Uganda supporting community efforts to protect the river banks of the Nile around where he lived for positive environmental and social outcomes. Charlie’s passion for outdoor adventure drives his interest for environmental protection. 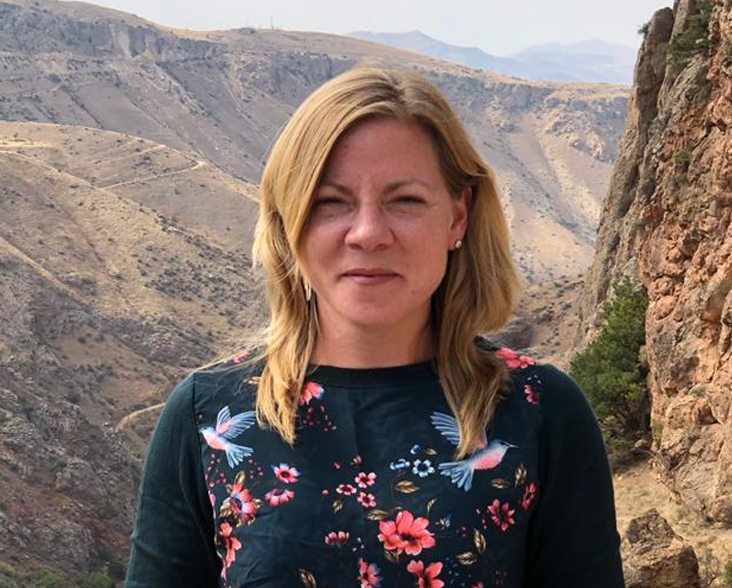 A Geography postgraduate who, after volunteering on several conservation projects abroad, went on to work for environmental organisations mainly specialising in African projects and research into waste and recycling. She enjoys spending her free time with her family exploring the outdoors. 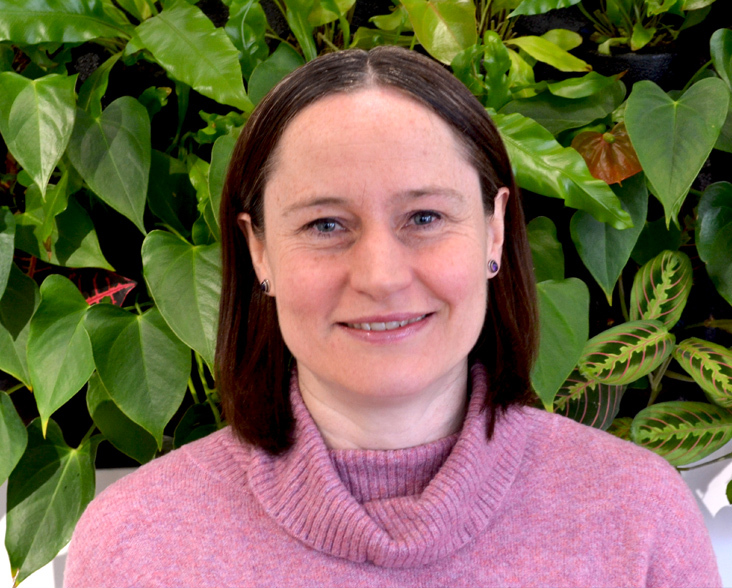 Robynne joined WLT in March 2016 and provides administrative support to the Programmes team with a primary focus on the Carbon Balanced programme. 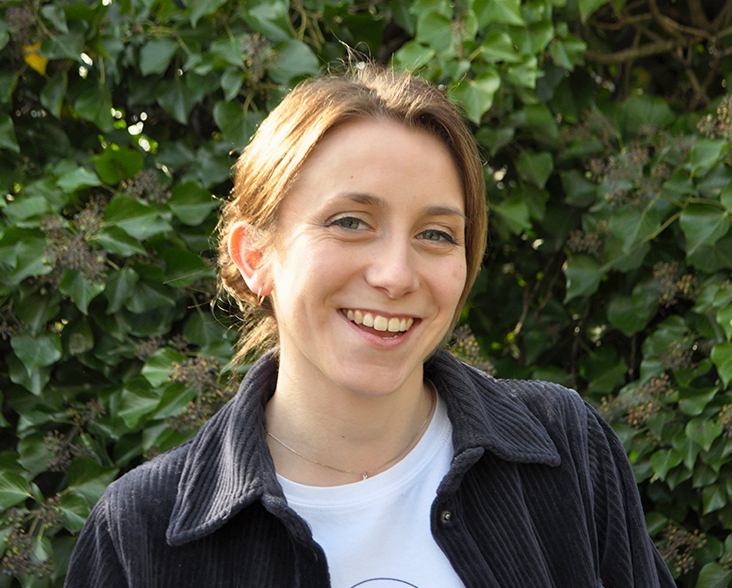 Mary joined WLT’s programmes team in 2008 after graduating, working in the UK ecological consultancy sector and volunteering on various conservation projects abroad. Originally responsible for co-ordinating WLT’s Africa and Asia programmes, Mary now manages a portfolio of projects supported by large corporate donors to WLT’s Carbon Balanced programme. Mary’s young sons keep her very occupied outside of work when she most enjoys family outings to the coast and countryside, gardening and all manner of crafts. 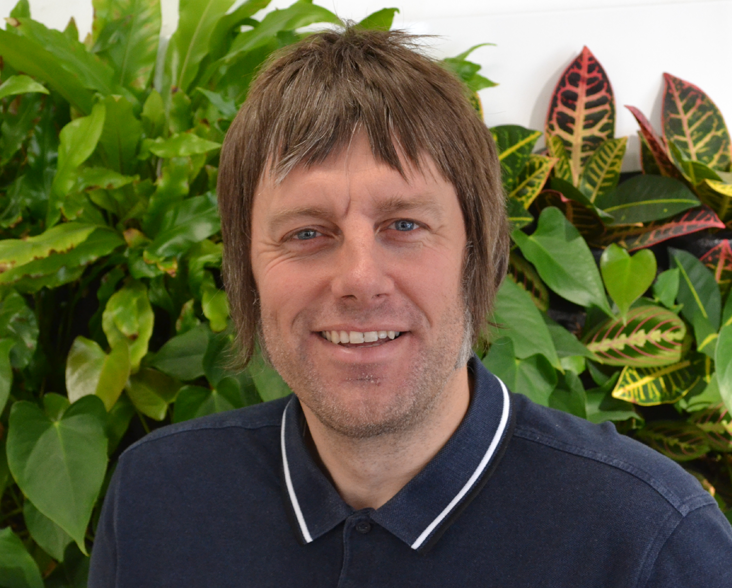 Joined the WLT team in January 2013 after spending many years working for an FMCG supplier as their Graphics manager. In this role, he was also involved in the management of their digital media. Away from work he loves nothing more than to be outdoors. He has a lifelong interest in wildlife and is a keen birder. Co-founder of World Land Trust in 1989 with John Burton, Viv previously worked for Fauna & Flora International and has had several other roles in conservation including Conservation Assistant to Sir Peter Scott in his capacity as Chairman of IUCN’s Species Survival Commission. 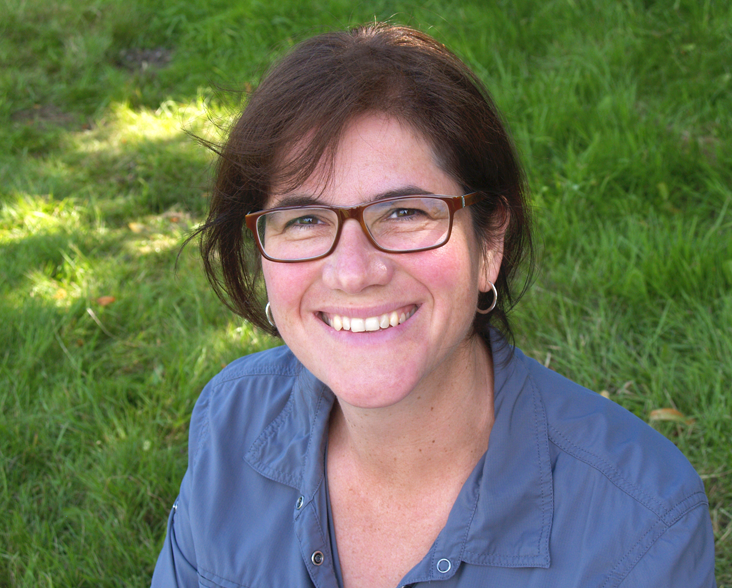 She has worked at several CITES Conference of the Parties meetings and particularly enjoys working with World Land Trust’s partners across the world. Sarah is a designer with a passion for animals and the environment. With a degree in Graphic Communication, she believes that it is very important to educate people of the importance of conservation through graphic design. Outside of work, she loves to be a part of nature and takes her camera everywhere in case of a good shot. 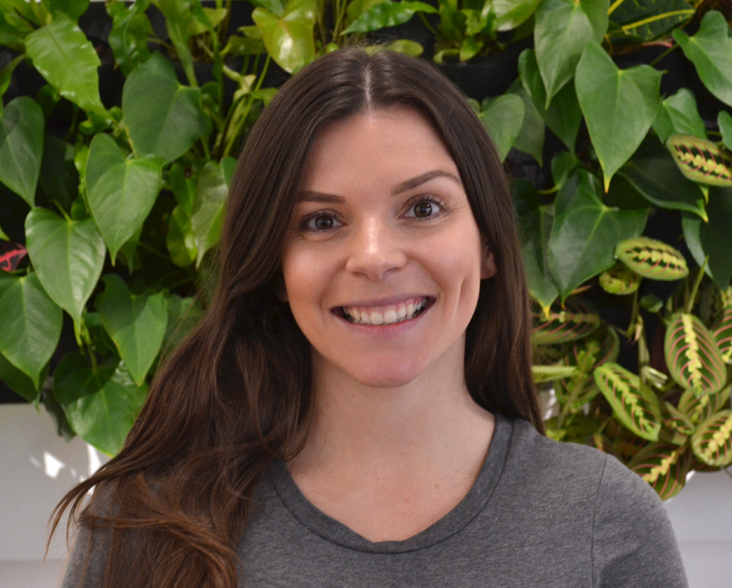 Alice joined WLT in January 2018 from a retail management background. She balances her reception role with assisting in the running of WLT’s shop. Outside of work her passion is travel, as she enjoys exploring new cultures and traditions. Tracey relocated to Norwich from Toronto, Canada, in 2014. Her background is in traditional photography, both as an image maker and printer, and she has worked in television production, customer service, and communications. 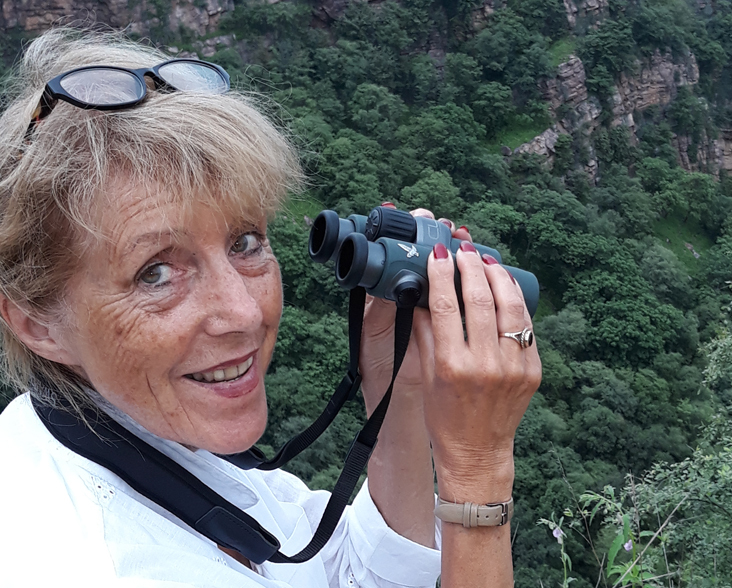 With a lifelong passion for travel, and interest in walking and animal welfare, Tracey was pleased to join the communications team of WLT in 2016. 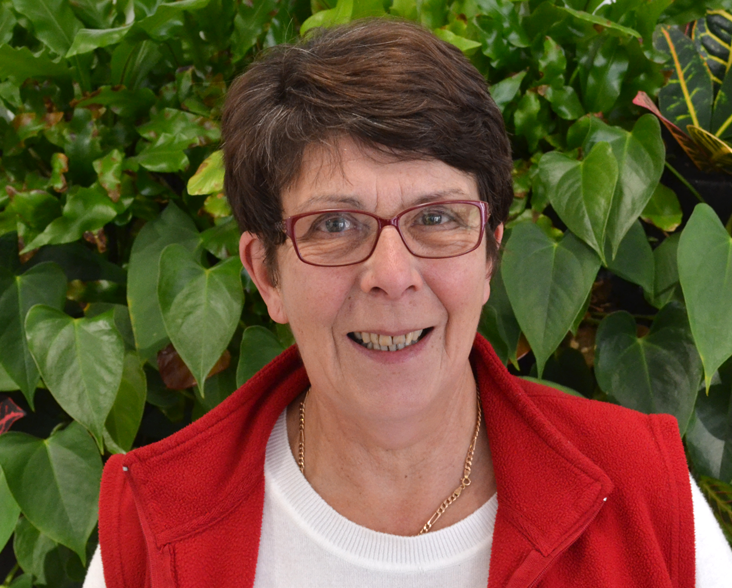 Anne first joined the Trust in September 2003, and became WLT’s Donations Manager. After taking maternity leave, she returned to the Trust as Fundraising and Analysis Officer on a part-time basis in 2011. 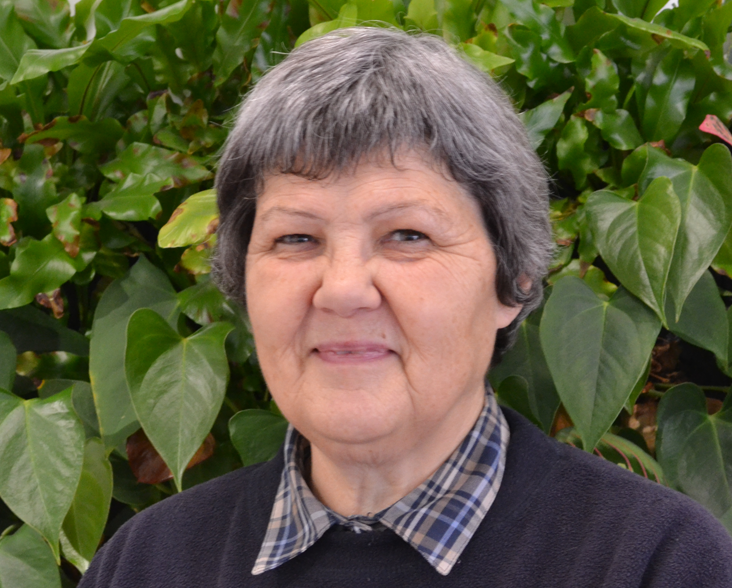 She is now Special Communications Officer and is working on co-ordinating a legacy strategy and grant applications. Outside work, her time is divided between two young children and the family’s small farm, where conservation work is a priority. 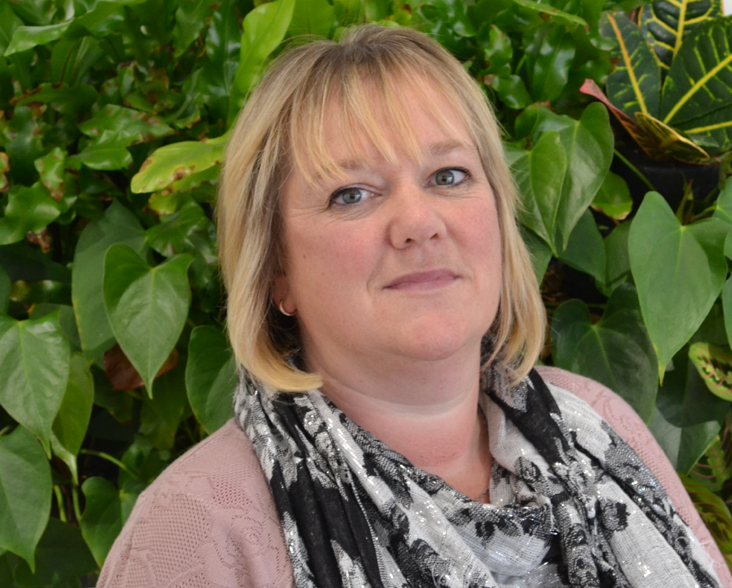 Claire started work for WLT in 1996 and held various administrative roles until the birth of her first child in 2004. After a five year break she returned to WLT to work with Corporate Supporters and assist the Director of Development. When not at work she enjoys family time with her husband, two children and family dog. 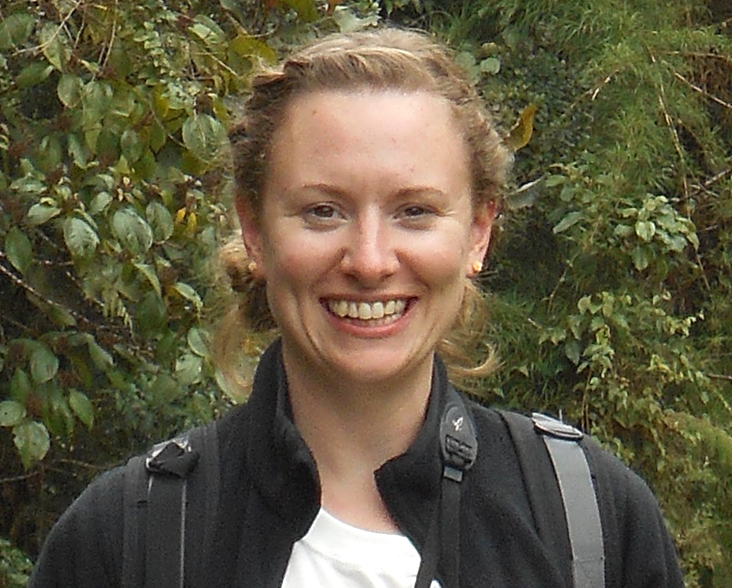 Hannah joined World Land Trust in January 2018. 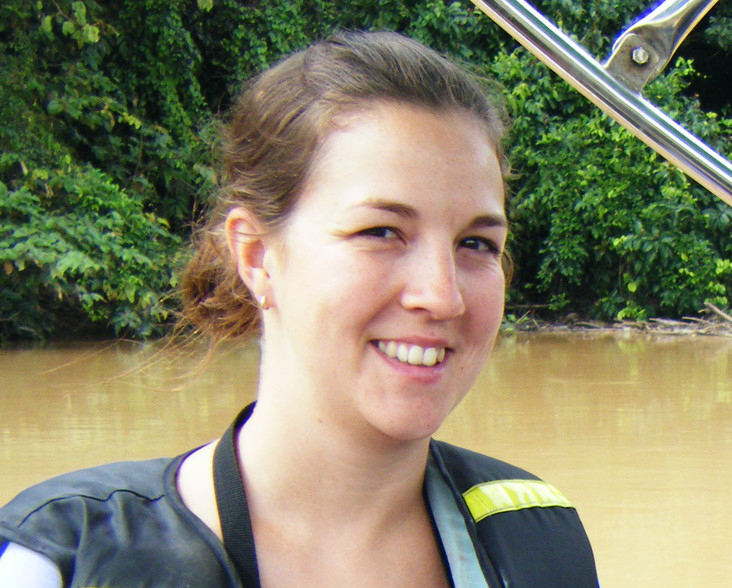 She is a Zoology graduate with a variety of field research experience in South Africa, Greece, Bimini and in the waters surrounding South Georgia. She is passionate about inspiring people about the natural world and conservation. In her free time Hannah enjoys travelling, gym classes and beach walks with her cocker spaniel. Nina moved from a job as a safari guide in South Africa to work for World Land Trust in May 2016. Nina studied Zoology at Edinburgh and was editor of the student newspaper, covering science and environmental news. She is now part of the WLT communications team, producing newsletters, editing reports and doing social media. She chose to study zoology and conservation after she first worked on a game reserve in South Africa when she was sixteen. After ten years living overseas, Julia returned to her home in north Suffolk in October 2009. Having seen first hand rainforest being destroyed only to be replaced by Oil Palm plantations, Julia was very happy to join the donations department of WLT. Tracey joined WLT in 2016 after relocating from Bedfordshire to Suffolk in 2015, where she has longed to live for many years. Tracey enjoys walking, gardening, attending to her allotment and when time and weather permits, volunteers to maintain the local Commons, which aids in sustaining and attracting wildlife to the area. 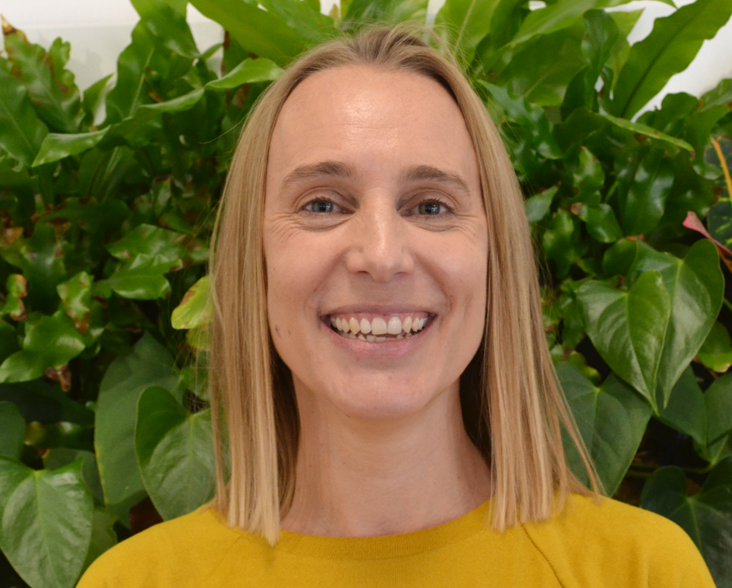 Stephanie joined World Land Trust in 2018 and has 10 years’ experience in communications, including many years working in local, national and international charities. Outside of work Stephanie enjoys travelling as often as possible and anything to do with food – growing it, cooking it or going out to eat it. She also enjoys spending weekends exploring the Norfolk and Suffolk countryside and coasts. Joined the team in September 2012 after relocating from the South West. 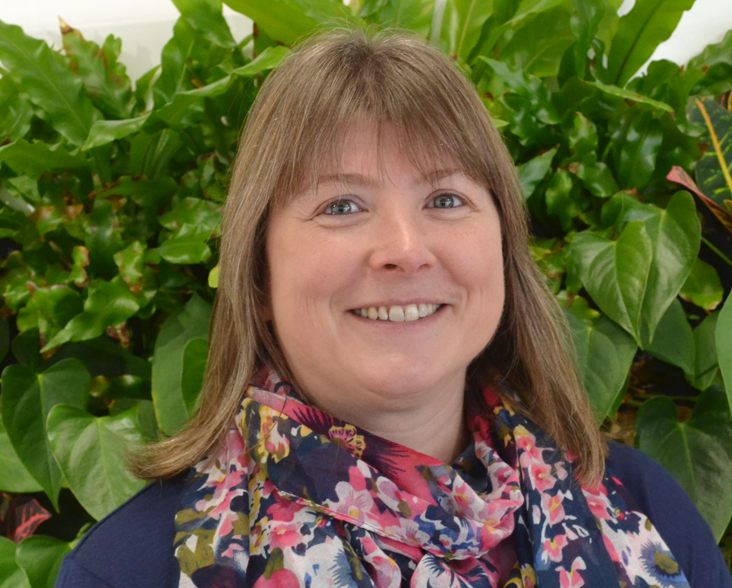 Liz has 15 years’ experience of working within the charity sector both in practice and within charities. Liz has overall responsibility for finance and resources for WLT and its trading subsidiary. Liz spends her spare time enjoying the outdoors with her family. 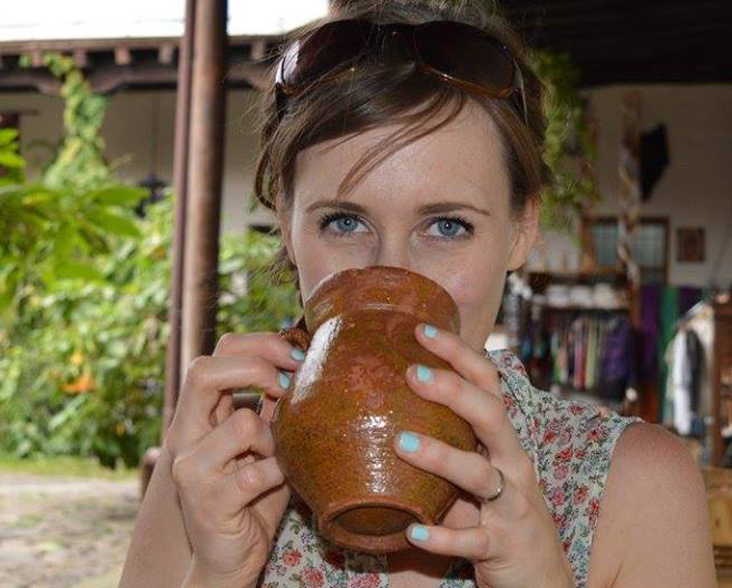 Mel joined the WLT Accounts team in February 2013. She has over 20 years experience working in an accounting environment. In her spare time she enjoys cycling, walking and visiting local places with her husband and two young children. Joined the Accounts Department at WLT in November 2007. In her spare time, likes walking with her dog and spends time watching her children in their sporting activities. She also helps her parents maintain 10 acres of environmentally sensitive land. Joined WLT in April 2007 after having been manager of Holton Hall Park Caravan & County Wildlife Site for many years. Hobbies include walks with her four collies, worm farming (for organic gardening, composting and fishing) and gardening. 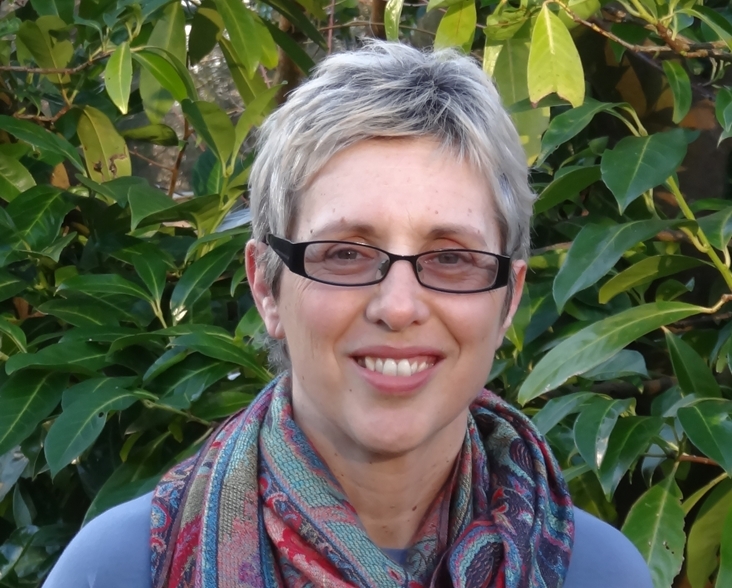 Debby joined WLT in January 2019. Her background is in HR, working for the charitable and public sectors. She is passionate about ongoing learning, with interests in art, music and making a positive contribution to society through voluntary work and daily interactions. In her free time she enjoys baking and sharing time with family and friends. IT Graduate who joined World Land Trust in April 2012. 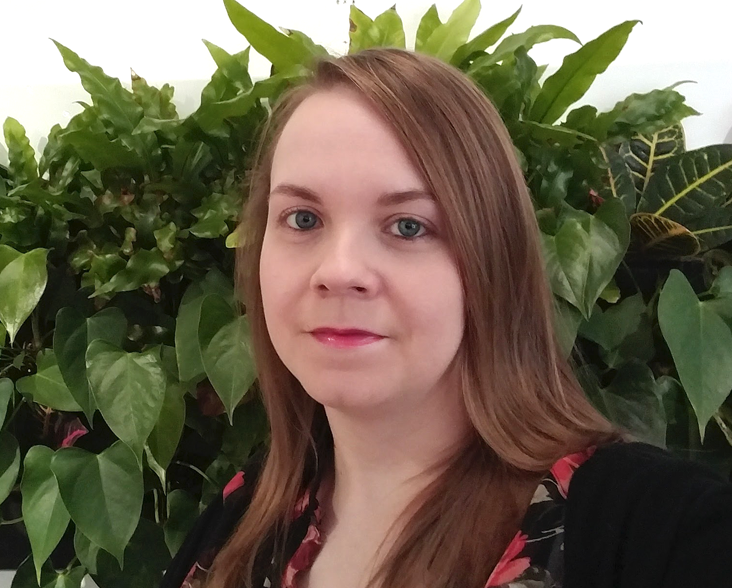 With previous experience in IT roles, Emma is responsible for the day-to-day IT support and IT Infrastructure at WLT. A keen photographer, Emma enjoys spending her free time in the countryside and forests taking photos of wildlife. 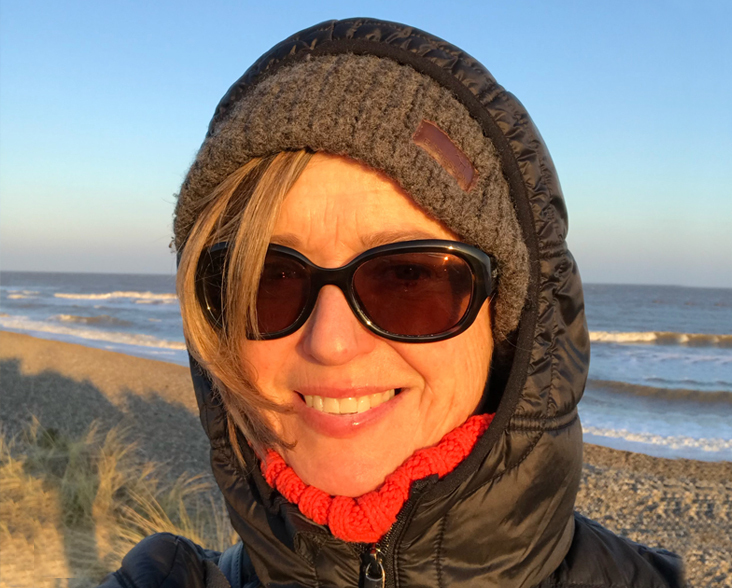 Following a long career in the television industry, Claire began working with World Land Trust on a freelance basis in March 2014, producing videos to support the Communications & Development team. She swims in the North Sea all year round.